Home Personal Finances Personal Loan Why Do People Take Out Large Personal Loans? Why Do People Take Out Large Personal Loans? The question of why people take out loans should be an easy to answer, to get money! 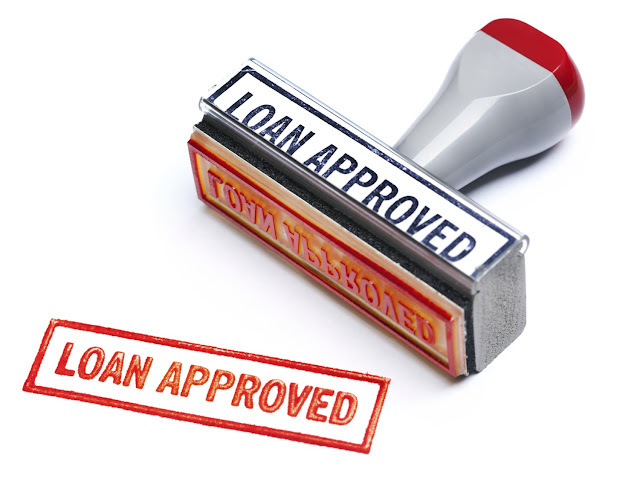 However, there are many different reasons as to why people need money, and with the current financial situation placing pressure on many people, there is a lot to be said for looking at the reasons why people are turning to loan providers for assistance in dealing with their finances. There is no getting away from the fact that people do need financial assistance from time to time, which is why loans can be of benefit. There are also many different ways to obtain loans these days. This can be seen with a recent study which was undertaken by a major supermarket company in the UK. The thing is though, this firm, like many of their peers and rivals, have diversified and they now provide banking and financial services. They are no longer just focused on providing milk and essential items to people, they want to provide as many options as possible, which in turn allows them to make as much money as they possibly can from people. You can see why this sort of company would have an interest in finding out why people are looking to borrow money. If you know why people need money, you can provide a more tailored service to meet their needs, and this will be the underlying factor in why this company has carried out this style of survey. As with any survey, study or research, it needs to be pointed out that there are parameters and limitations involved with the findings. In this case, people were only asked if they were taking out a loan of between £25,000 and £35,000. This is going to skew the findings. After all, the people who take out a small loan to pay for a holiday or to cover day to day running costs don’t need this sort of money. It means that the findings are going to be skewed towards major things in life. This isn’t a bad thing and if someone is taking out a loan, it should be with an important issue in mind. Far too many people take out loans for frivolous matters and this is the sort of behaviour that causes bigger problems in the long run. It is important that people applying for loans need the money and have a clear plan of what they are going to do with their money. Home improvements were cited as being the most popular reason for taking out a loan with 42% of respondents taking out a loan for this reason. The average amount of money borrowed for home improvements was £32,676. The next most important reason for taking out a loan was debt consolidation and 20% of respondents said that this was they are seeking finance. The average amount of money borrowed for debt consolidation was £31,385. Another reason for people taking out loans was where a customer takes out a new loan to pay off another one and move on to a better rate. This is a similar tactic to debt consolidation but is obviously slightly different. 17% of respondents stated this was the reason for taking out a loan and the average amount of money associated with this style of loan is £30,445. There is a need for people to get behind the wheel, whether it is for business or pleasure, and 16% of respondents cited obtaining finance for a car or van as being the reason why they took out a loan. The average sums involved with this style of loan was £31,828. There were also other reasons cited, with weddings being a common reason. A wedding is an expensive affair these days and the average sum of money borrowed in other circumstances came to £31,650. No matter what style of loan you take out, it is important to weigh up your options and ensure that you need to borrow the money. Once this is certain in your mind, you should look to find the best APR that is available to you and make moves from there.